In the middle of the spring, the Crescent Moon marks a time of growth and moving forward with strength and power. 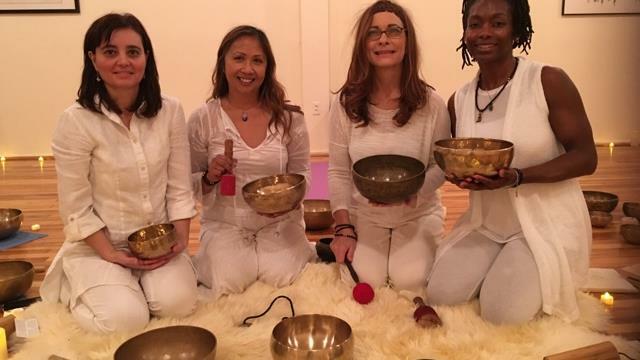 If you are looking for a way get in tune with the bursting energy of spring and to align with the transformational power of a new moon, join Soundsation for a special healing sound bath. During this event our sacred instruments (Tibetan singing bowls, gongs, drums, flute,etc) will create the space for new intentions, new ideas and faith in our actions.